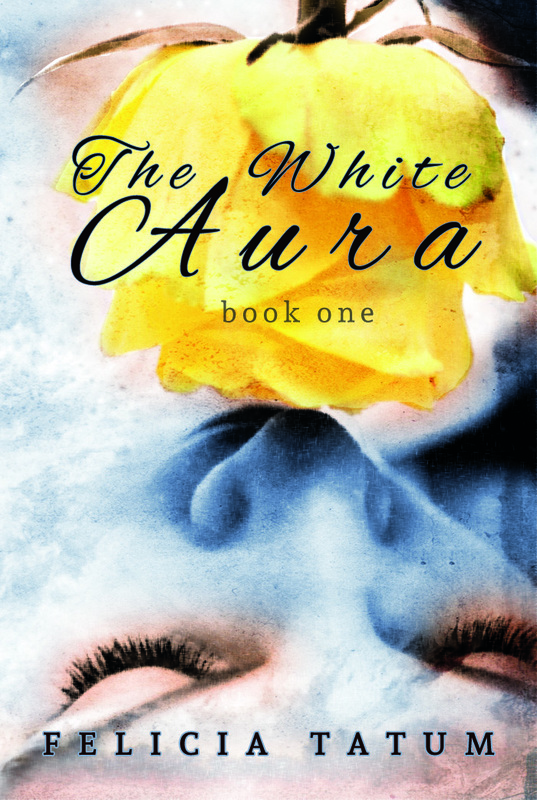 Tuesday’s Revolving Book is the paranormal romance THE WHITE AURA by Felicia Tatum. GET IT NOW! IT’S FREE!!! How do you live with the gut clenching truth that the one you love will die if you meet them? Twenty year old sorcerer Scott Tabors is learning how. After seeing seventeen year old Olivia Whitehead outside of a coffee shop, his heart will never be the same. He longs for her, he wants her, and he knows she will be his. They are heart mates, but due to a curse on his family, he can’t meet her. Not yet. So for now, he visits her in her dreams. Her dreams where he can tell her everything but his name.